Dan Miethke & Stephanie Höggerl. 24 years of performance in 60 countries worldwide. 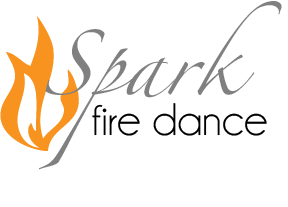 Former fire coach, artist and flame effects consultant for Cirque Du Soleil and Franco Dragone. Explosive event entertainment solutions worldwide.